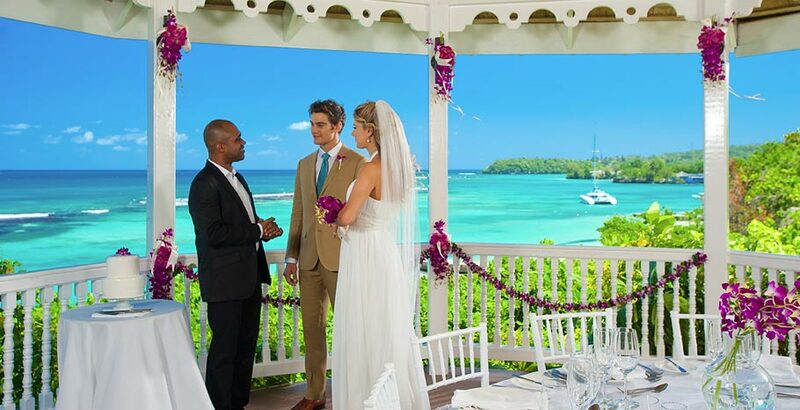 Considering a Sandals Wedding, we are sure you have some questions right off the bat! 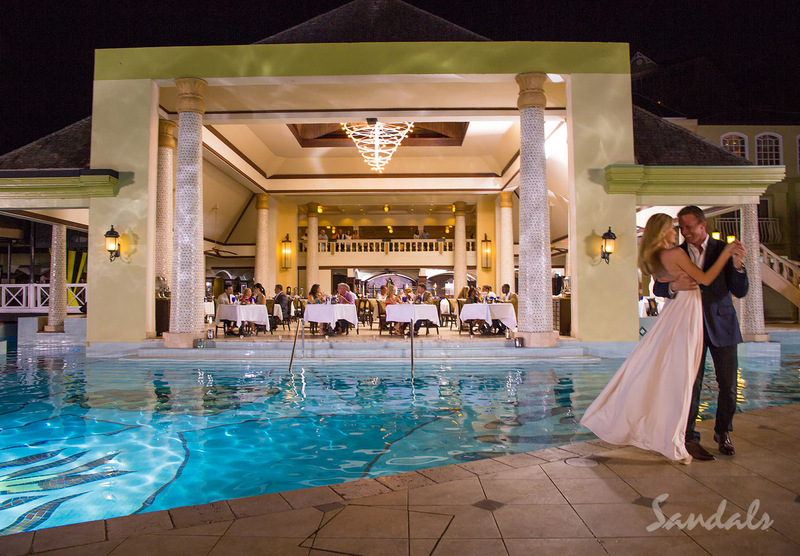 A Sandals wedding is the perfect choice for a romantic destination wedding whether it is just the two or you or if you have guests who will be celebrating your special day. Sandals will be with you every step of the way! 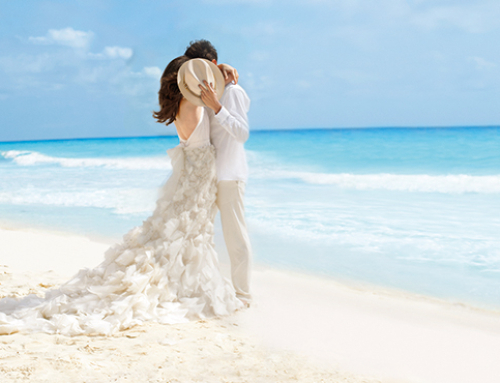 You will be able to enjoy your wedding and your honeymoon. No worries! 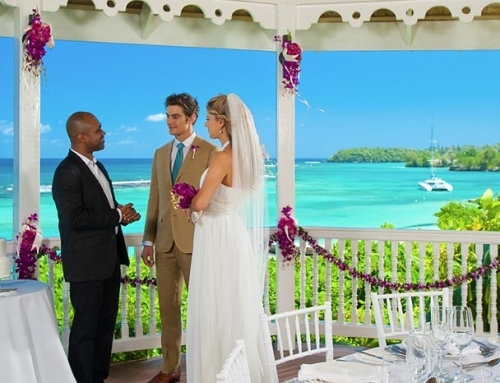 Here are the FAQ’s from Sandals. 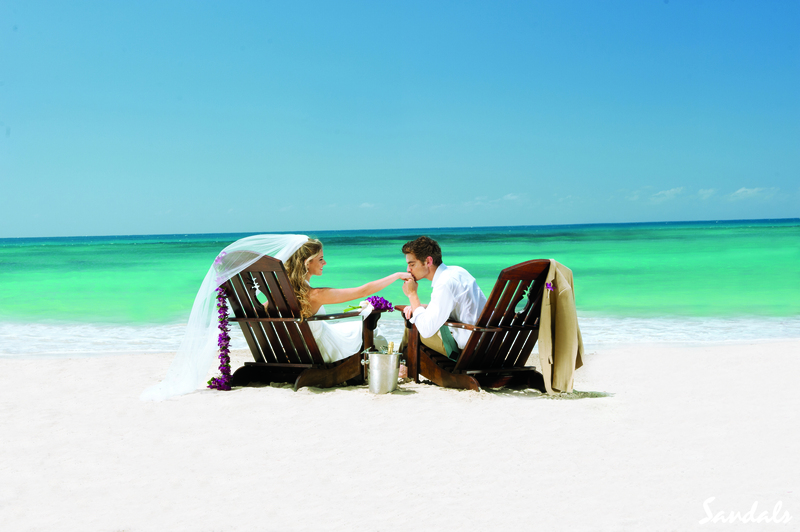 Most of our resorts offer a beach, a garden and a gazebo location. 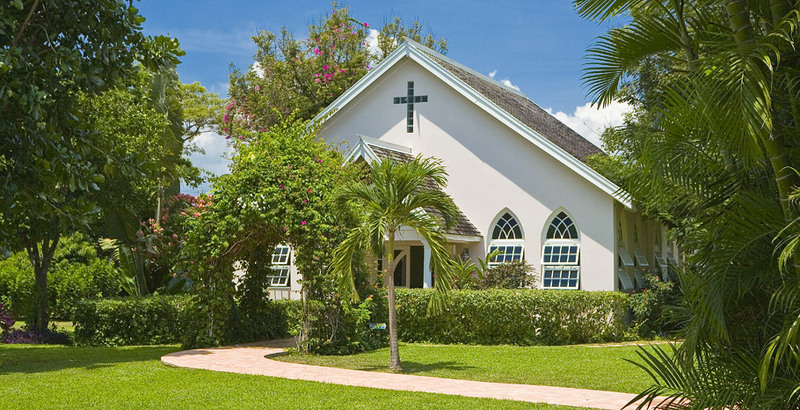 The location is chosen at the time of your on-resort consultation. Visit our website Sandals.com/weddingmoons to view samples of our wedding locations. 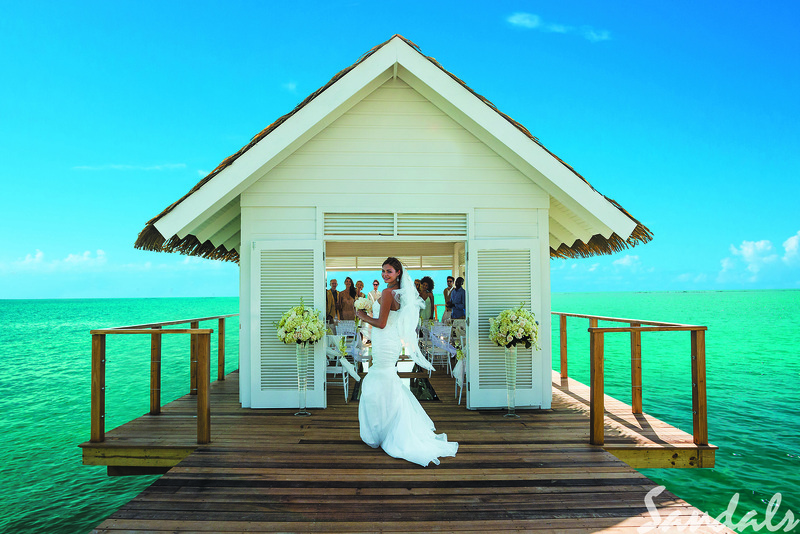 No, at Sandals Resorts, every bride and groom have their own personal pre-wedding and resort wedding planners as part of the complimentary WeddingMoon® inclusions. 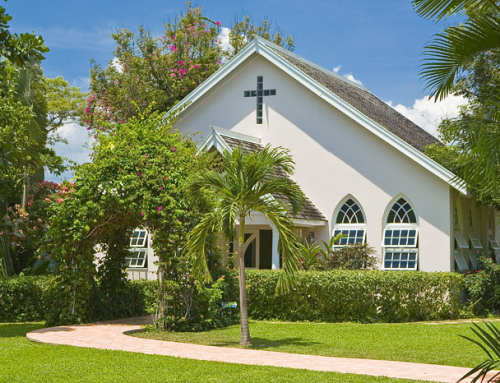 A non-denominational minister customarily presides over our wedding ceremonies, but if you wish to inquire about having a non-religious ceremony (justice of the peace) or a religious ceremony at an additional cost. 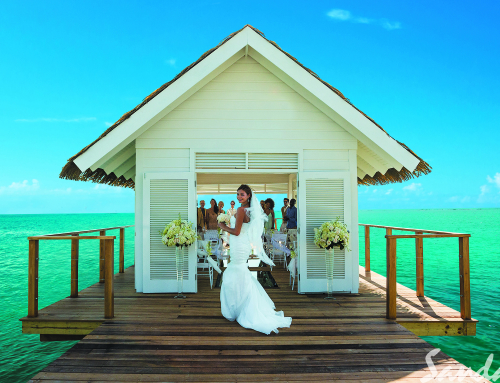 We hope this answers some of your questions about a Sandals Wedding. 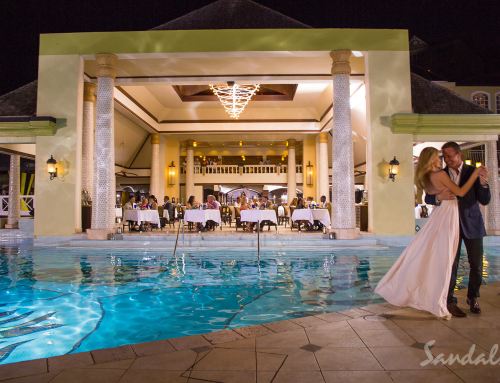 Contact Brides Travel, we are Sandals WeddingMoon Specialist trained and will be more than happy to help plan your dream destination wedding!